This year we are celebrating the work of Robing Lloyd and Loving Day Vermont. Chili dinner, cash bar, silent auction, and dance party! Suggested donation $25. Reserve your tickets below or purchase in store. For more info email rachel@pjcvt.org. 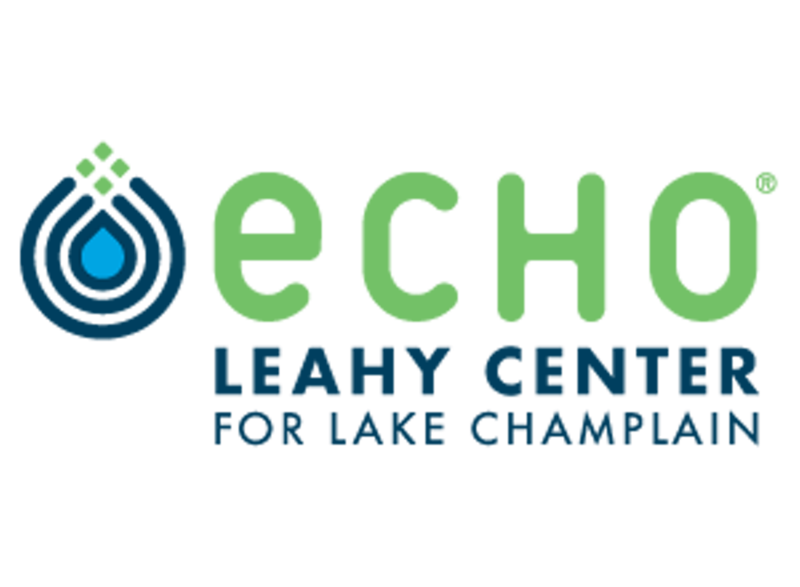 This event sponsored by Sugarsnap Catering and ECHO, Leahy Center for Lake Champlain. Robin Lloyd is an activist, filmmaker and philanthropist. As one of the founders of the Peace & Justice Center and the granddaughter of one of the founders of the Women’s International League for Peace and Freedom, she has spent decades speaking out against war and working towards peace and the greater good for humanity. Loving Day Vermont celebrates the Supreme Court case that legalized interracial marriage in the U.S. and the right to love who we choose. Loving Day is a global network of events commemorating the anniversary of Loving v. Virginia, the 1967 landmark Supreme Court decision that declared all laws against interracial marriage in the United States unconstitutional. Loving Day’s mission is to fight racial prejudice through education and build multicultural community. Visit LovingDay.org for more information on the National movement and their facebook page for the local group.